A VIZ Media Custom Zero Messenger Bag from Rickshaw Bags with more manga, anime and merchandise inside! To enter, interested VIZ Manga users must first read the sweepstakes rules and opt into the sweepstakes by registering at: http://www.vizmanga.com/stocking-stuffer-sweepstakes. 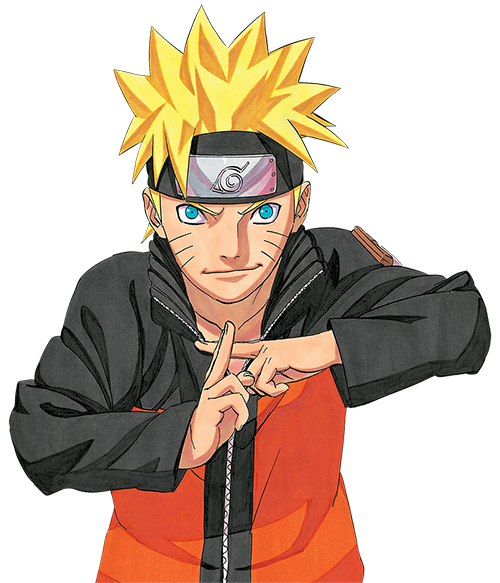 Each digital manga title purchased during the sweepstakes entry period gives the user an entry and existing WEEKLY SHONEN JUMP subscribers will gain one automatic entry into the sweepstakes. The winners will be announced on the VIZ Manga website on Monday, December 23rd. Complete sweepstakes rules, details for eligibility and a no-purchase entry option are available at: http://www.vizmanga.com/stocking-stuffer-sweepstakes. VIZ Media also announced December’s digital manga update featuring several exciting new titles set to launch onVIZManga.com and for digital download through the VIZ MANGA App for the Apple iPad®, iPhone® and iPod® touch, Android-powered smart phones and also for NOOK tablets and devices. The first half of December also sees volume updates for over 30 other popular ongoing series, including ONE PIECE, MAGI, YUYU HAKUSHO, VOICE OVER! : SEIYUU ACADEMY, DEMON LOVE SPELL and more. The classic FIREFIGHTER! DAIGO OF FIRE COMPANY M also debuts on December 3rd. Rookie firefighter Daigo Asahina can't believe his bad luck when he's assigned to the district with the fewest fires on record. But now that Daigo has joined Fire Company M, things won't stay quiet for long. His offbeat methods and uncanny instincts soon have his fellow firefighters wondering whether he's a hero or a menace! The free VIZ Manga App continues to be the top application for reading digital manga and features a massive library of the most popular series in the world. Through the innovative VIZ Manga digital platform, registered users are able to use one account to view their purchased manga across more devices than ever. The platform features a massive library of the most popular manga series in the world, with over 1,750 volumes across more than 170 different series, and new series and volumes added every Tuesday. All manga volumes are generally available for purchase and download in the U.S. and Canada within the application starting from $6.99 (U.S. / CAN) each and readers can also explore all titles with free Chapter 1 previews of every series. For more information, please visit VIZManga.com or www.VIZ.com/apps. Download the free VIZ Manga App for Android and iOS devices at www.VIZ.com/apps.